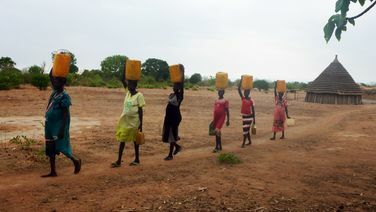 Our South Sudanese projects are quite unique from our others in the fact that they are not typically built at a school. 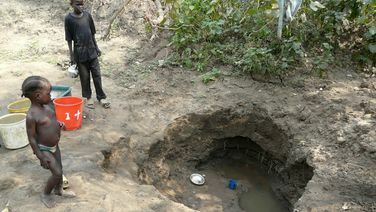 These projects are built in villages with the plan that a school will come around that well in the near future. 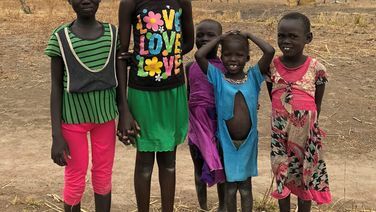 The reason for this difference from our other projects is that South Sudan in its war-torn state is in desperate need for even the basic infrastructures to begin new communities. 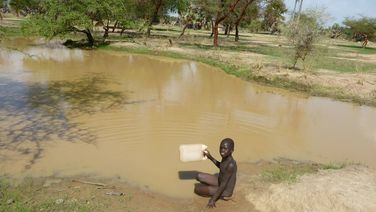 These South Sudan projects are not named because they are not typically schools yet at this point in the process. They will simply be a community well.